Watford have received a $15.5m offer for Nigerian striker Odion Ighalo from Chinese first division side Hebei China Fortune, according to Sky sources. The Super Eagles striker scored 20 goals in 38 appearances for the Hornets last season to help them secure a return to the Premier League. Hebei finished 14th in the second tier of Chinese football in 2014. 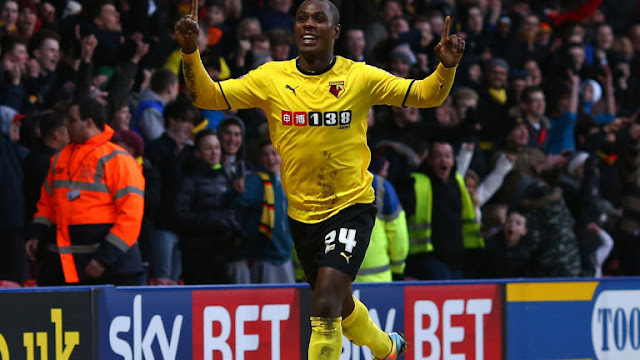 Watch Odion Ighalo's skills and goals for Watford in 2014/2015 season.